Browse the latest new homes by Noble Homes nationwide. ​Noble Homes is a family-run business that was founded over 50 years ago. 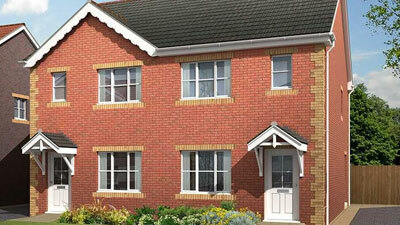 Based in Wakefield, it currently builds new homes in South Yorkshire, West Yorkshire and Derbyshire. With homes designed for all types of purchasers, from first-time buyers to large families, its portfolio ranges from one-bedroom apartments to five-bedroom detached homes. It also has plans to start work on a site aimed at the retirement market. With each development, the company carefully chooses house types and designs that it believes best fit in with the local area. The housebuilder also offers buyers assistance with their house purchases, including the government-backed Help to Buy scheme, and its own Part Exchange and Builder Assist schemes, available on selected properties. It is also signed up to the Consumer Code for Home Builders, which shows its commitment to looking after its buyers, as it covers the purchase process right through from the house-hunting to after-sales care. Choose a Noble Homes development in this area.